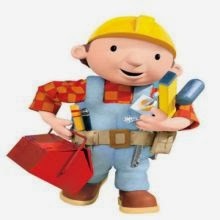 Trying to build a web presence without any coding skill! Just forget about that. This is the kind of expression that you are most likely to get even a few years back when there was no such website builders in sight. In those primordial days, designing and developing a website without having strong understanding of different programming language was an impossible task. But things have changed a lot and have changed for good. No longer, you will have to attain mastery over come complex programming language to be able to create an online presence. Thanks to the availability of website builders, people with zero understanding of programming can create strong web presence. Without iota of doubt, Webs is certainly the most popular and widely used website builders out there. Its interface is extremely intuitive and the drag and drop feature adds to its simplicity. However, if you feel that you are need of some extra powerful tools, Webs does not disappoint you. It has some cool features that will let you optimize web pages more efficiently and also you will be able to analyze web traffic in never before way. But these features are available only in its premium package. ‘Webs’ has the coolest collection of templates to choose from. You just need to choose one and drag and drop things that you wish to display on your website and there you go. Your website will be ready in minutes. 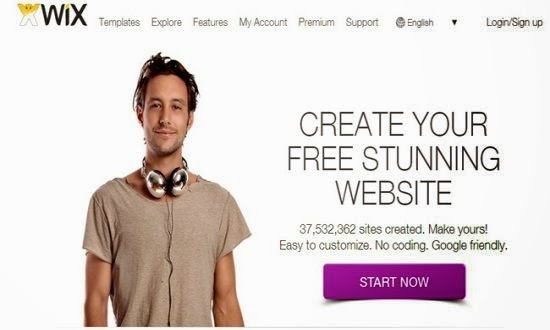 If you are enamored by the beauty and power of HTML5 and wish to create a website powered by it, choose Wix. 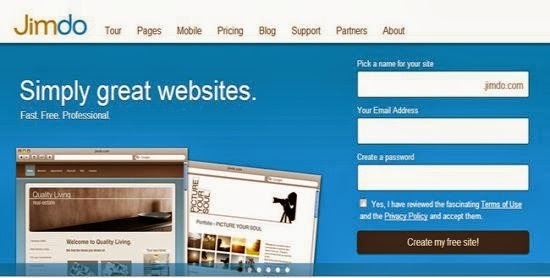 Wix offers free web hosting which is all very good and the best part of this website builder is that it lets you design and develop a website from the scratch. Do not panic if you have zero understanding of programming because Wix gives you freedom from learning programming. No matter whether you are trying to create a full-fledged business website or a simple one page person portfolio, WIx is the best platform out there. 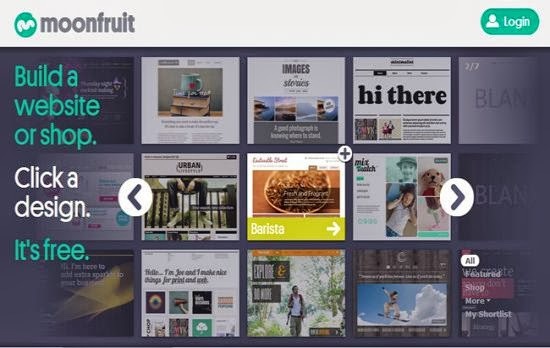 With Moonfruit building a website is a piece of cake. All you have to do is to choose from its multitude of templates and there you go. Even developing and launching a complete ecommerce websites with all its functionalities incorporated is not a tough task with this website builder. 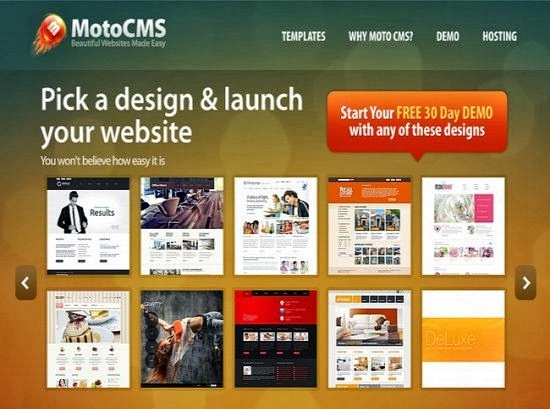 Moonfruit comes loaded with numerous powerful tools and customization options that will let you build website with sophisticated functionalities. 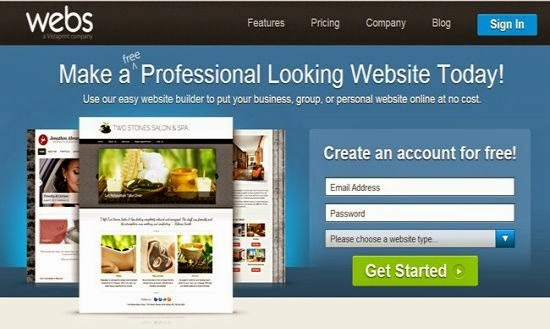 This is a highly powerful website builder for those who wants to develop truly professional and functional website. It comes with a feature rich admin panel that will let you build high quality sites in a matter of few minutes. 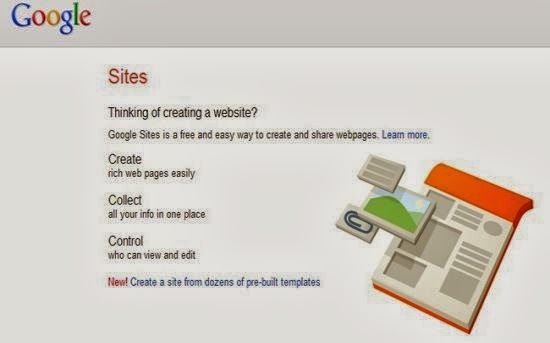 Though this is not a website builder by conventional sense but Google Site Builder lets you create a web presence even when you have zero programming skills. With a single click, you will be able to create a web page and then make some changes in to suit your requirements. Since the product is developed by Google, you have an additional advantage. Yup, it is properly SEO optimized, which is cool. Finding it tough to deal with the complex aspects of hosting and server? Well in that case, Jimdo is the perfect solution. 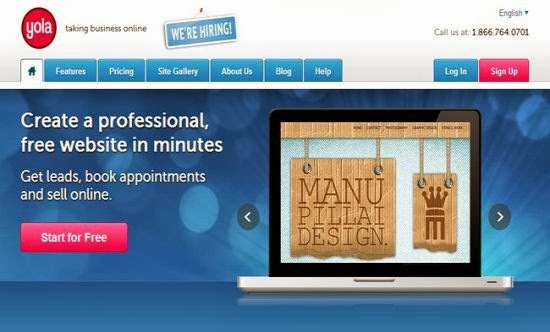 It manages all these aspects while allowing you to design a perfect website. If you wish you can integrate social media accounts with the blog section to keep the website fresh and refreshing. 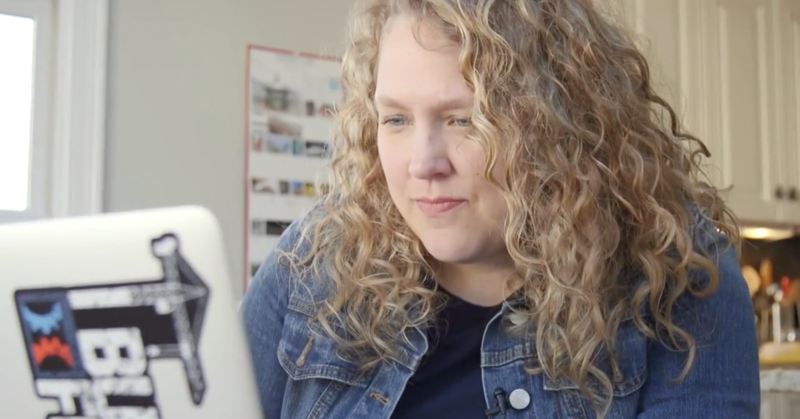 Post a video, write a blog, or create a web presence for your business with Jimdo. It is as easy as 1 – 2 – 3. 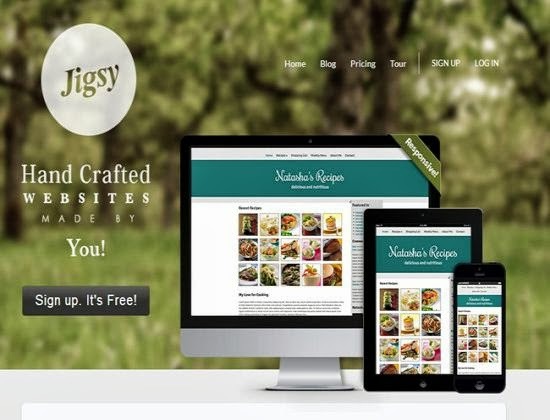 JIgsy has the widest range of template available and that means you can do almost anything you wish for with this powerful website builder. The templates are mostly responsive and that means, you will be able to reach out to maximum number of audience irrespective of the devices they are using to browse the web. You will be able to see the see the impacts of changes in real time. It is another powerful and highly sophisticated website builder that comes loaded with drag and drop functionality. It is a great tool to start your web journey. With this powerful website, you will be able to create online store, email, hosting, domains and more. If you wish to have more features, you can always upgrade the account to premium.